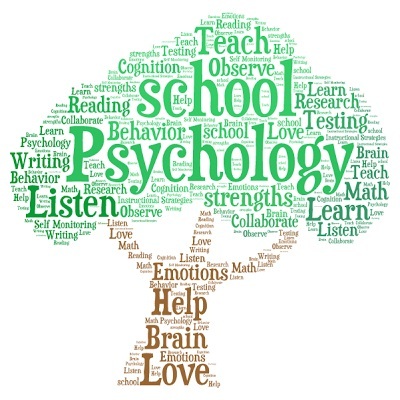 In 2002 I began working as a School Psychologist. I taught health and fitness classes for 11 years and worked as a mental skills trainer/sports psychology consult with professional and amateur athletes. I have three children, two of which are impacted by disabilities.